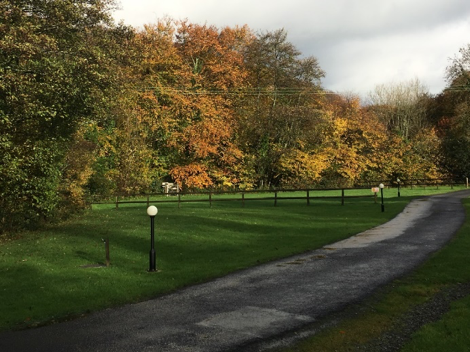 Now the visitors have gone, and autumn has arrived the park is changing, and we are seeing the delightful autumn colours. We have applied for planning permission to open the park throughout the year and we are looking forward to welcoming visitors next Autumn to enjoy the park and the amazing Cornish hospitality. Keep an eye on our Facebook page for updates.